Just wanted to say thank you to you and your brilliant band and caller. 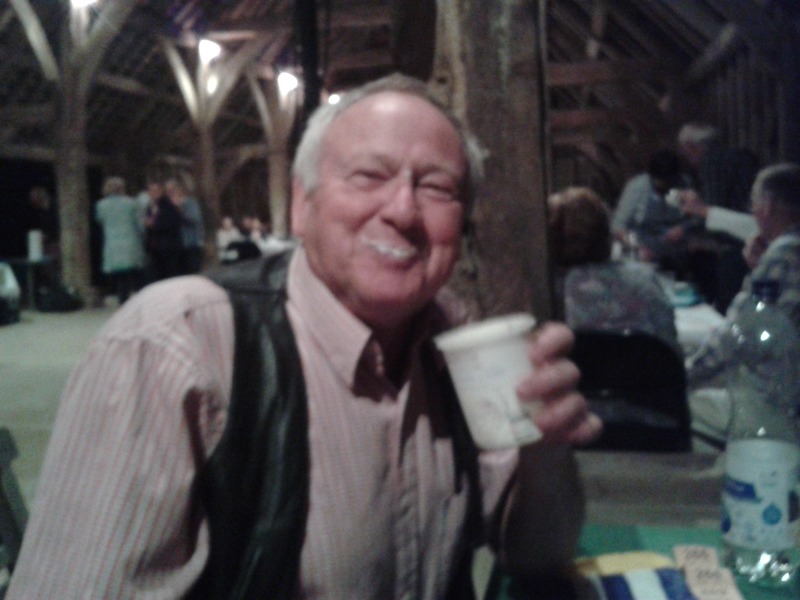 I have had so much positive feedback, everyone thoroughly enjoyed the evening as did I and my family. A well run barbeque in the break with burgers and hots dogs from the local butcher, and wonderful apple pie and cream which Paul helped to finish! Thank you, Woodsiders, for giving us such a brilliant evening! You’re the best! You managed to get us all dancing AND it was FUN! A great time was had by all. 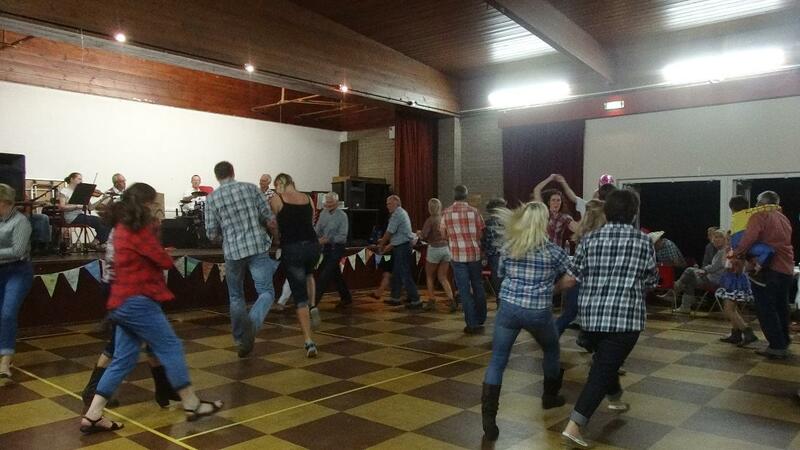 A massive thanks to Woodsiders for the fantastic barn dance at Bartons Mill on Saturday. 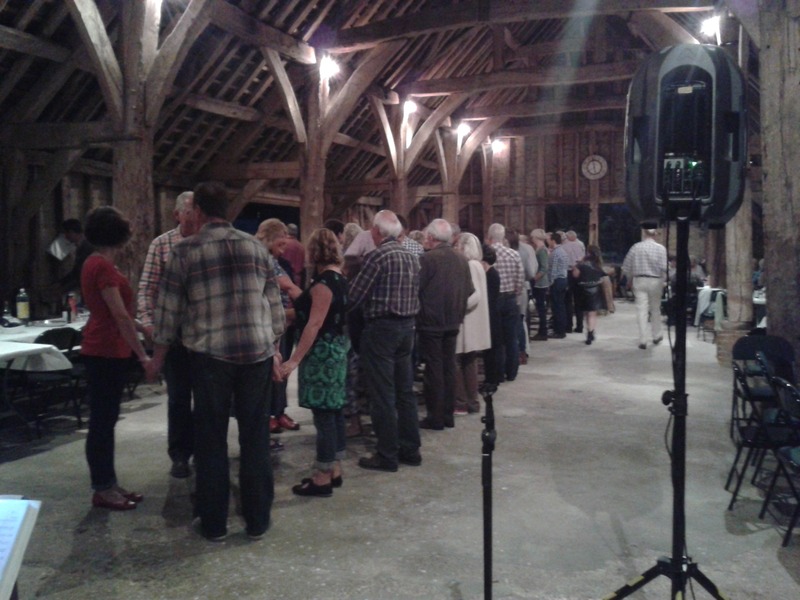 We were hoping the barn dance would create a fun atmosphere for all ages of guests and it certainly did. The band and caller were both fantastic! You helped create our perfect wedding day so thank you so much once again!